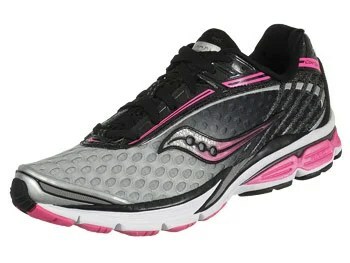 Anyways, I was disappointed when I went to my trusty “inexpensive running shoes” source … Running Warehouse and this was all I found in the sale section: http://www.runningwarehouse.com/catpage-SALETHINGW.html womp womp. The price is just right on the Brooks Green Silence but I was dissuaded by the whole “The faster you are, the longer you can run in this shoe.” Uhhhhhh, does that mean the slower I am, the shorter I can run in this shoe? It says ideal for any distance, but that made me feel like this wasn’t the shoe for me. I like a shoe with a light upper, but full contact soul sounded like it would be more like my Nikes. 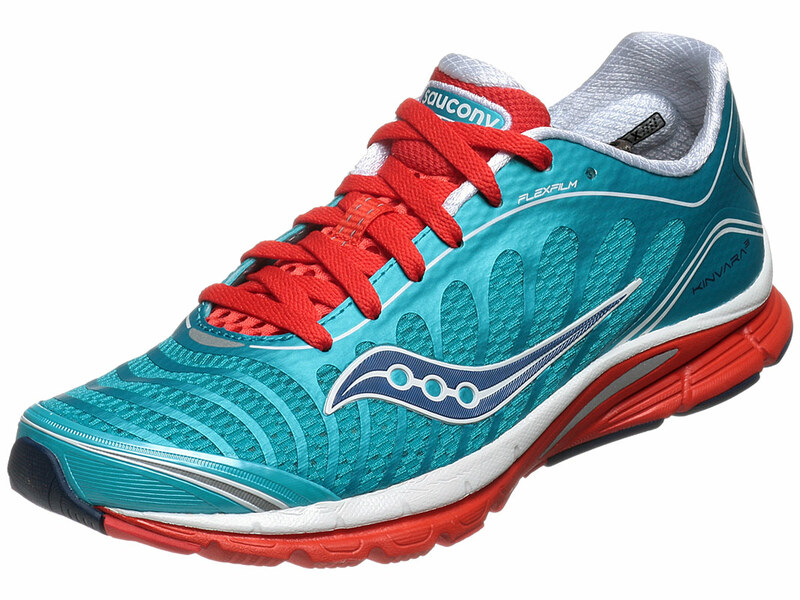 I’m looking for a cushier sole for longer distances. Hmmm ok. Time to look elsewhere. Upon further investigation of the website, I was intrigued by the Adidas adiZero F50 2. It fits the bill for a cushy sole, but it also only weighs 8.7 ounces… score! Here’s my only hesitation – the heel-toe drop is 11 mm. My Nikes have a 6 mm heel-toe drop and my Asics 9 mm. I prefer a lower heel-toe drop, but am not ready to go totally minimalist. I feel like I want to stay under 10 mm, but 1 mm is seriously not that big of a difference. Ok Adidas adiZero F50 is still in the running but the hunt continues. I need your input folks! Any votes on the two shoes I’ve mentioned in this post? Others I should consider? 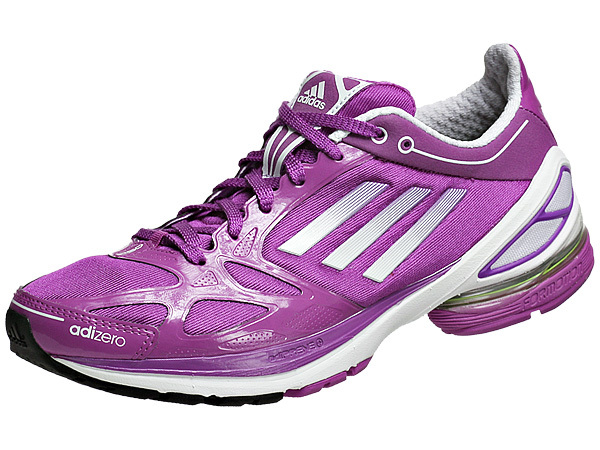 What do you normally spend on a pair of running shoes? How do you evaluate different shoes? Do you have a go-to shopping source?